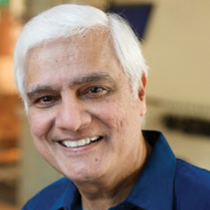 Ravi Zacharias offers a formula for finding coherent answers to life's questions. 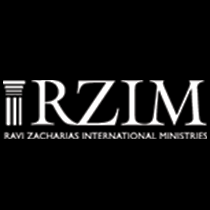 How Did You Get Started in Apologetics? Does Your Life Match Your Words?